Christmas is knocking at your door and you are waiting for a perfect Christmas gift. But are you realizing that you are also someone’s secret Santa and Santa gives good usable gifts. If you are someone’s Santa and that’s a girl, congratulations as you got a long list of options to choose from and as everybody already knows that girls love jewelry and jewelry is the best gift for any girl. Be it Boho style necklace or small studs, whether you go for online pendants or earrings, you have a wide array of styles and designs available. The world loves statement jewelry, be it pearl or beads, matching them with boring outfits in order to spice up the style is a grand idea. And gifting these amazing items to someone is further a grand idea. Check out the exclusive collection of online necklaces and get a pretty statement one for gifting someone. Buy a statement necklace that doesn’t only match the wearer’s personality but also help you in creating their style statement. Gift something which can go with both ethnic and western outfit. 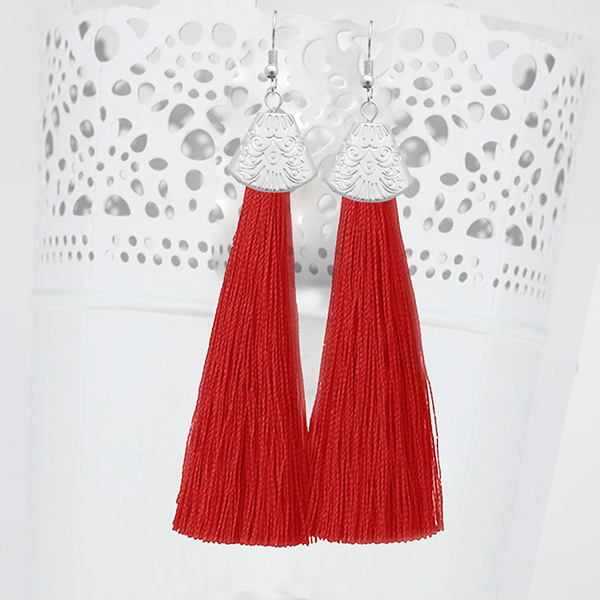 Colours and elegance are the main key factors of these tassel earrings. They are big, bold and beautiful. They are the eye catchy jewelry piece every girl should keep in her collection. These stylish tassels can go along with almost every outfit and look alike a part of attire but they stand out for their size. You can go for the ones with multicolor as it will match with every outfit and they will complete the look in just a few seconds. Always remember, as you want your statement piece to stand out so is your friend, gift items wisely! 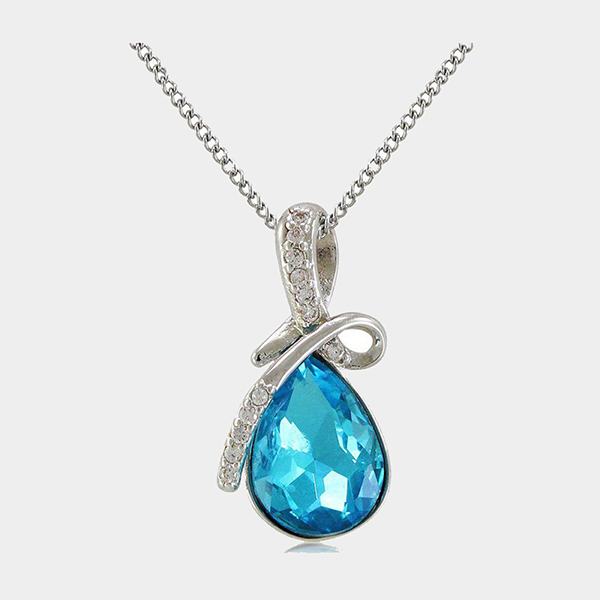 If you want her to make a distinctive style statement, go for stylish and fashionable regular pendants. 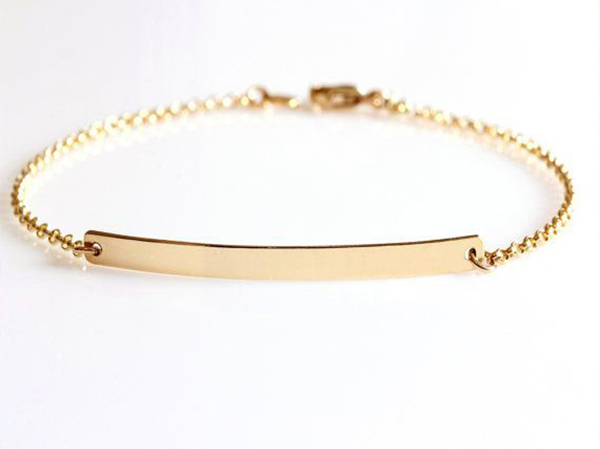 These are one of the most popular jewelry pieces among every age group women. They are easy to blend and layer with any regular day styles. Available in various stones, color, styles, design, and metal, these online pendants gel perfectly with casual and corporate outfits. You can choose the length and style by yourself. They will be the perfect Christmas gift which will help in drawing all the attention and eyes to the wearer’s beautiful neckline. Name engraved jewelry looks the best. 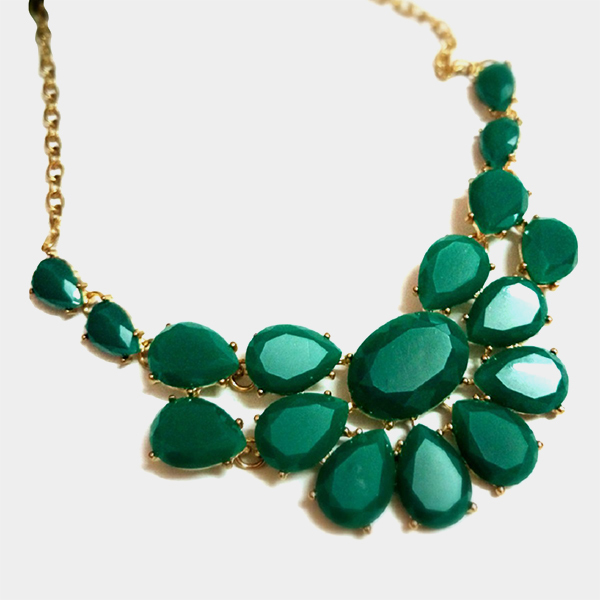 Be it a neck piece with a sleek chain or gold plated bracelet. The best part is that they can be customized as per preferences. They are very popular and trendy nowadays. One can easily carry these bracelets with daily attires and they will complement the look for sure. Whether you go for gold or silver, these customized embellishments will be the best gift of all time. They are good for gifting to your loved ones with their names on it. Whether you look for online necklaces or bracelets for gifts on Christmas Eve just make sure of the quality and this will be the best gift by any secret Santa!